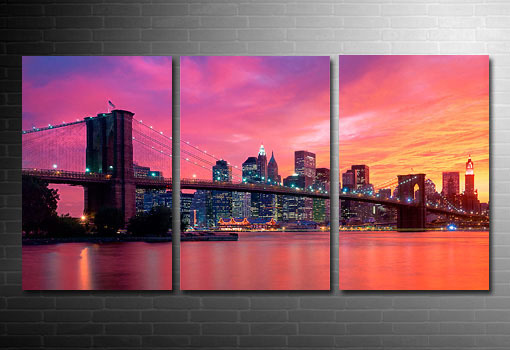 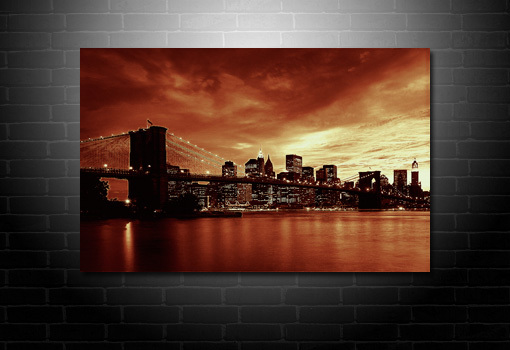 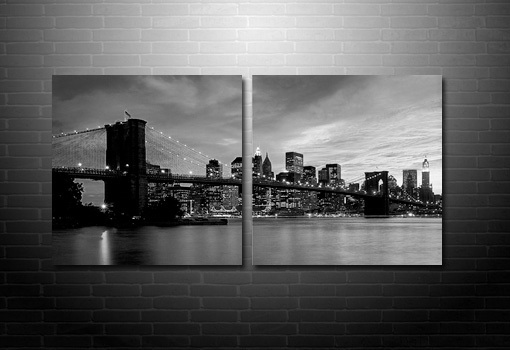 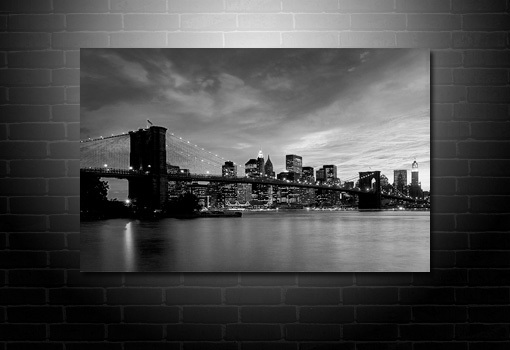 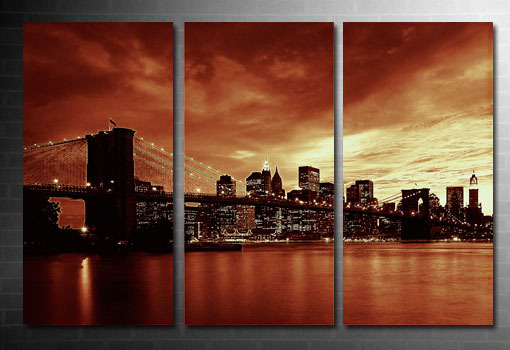 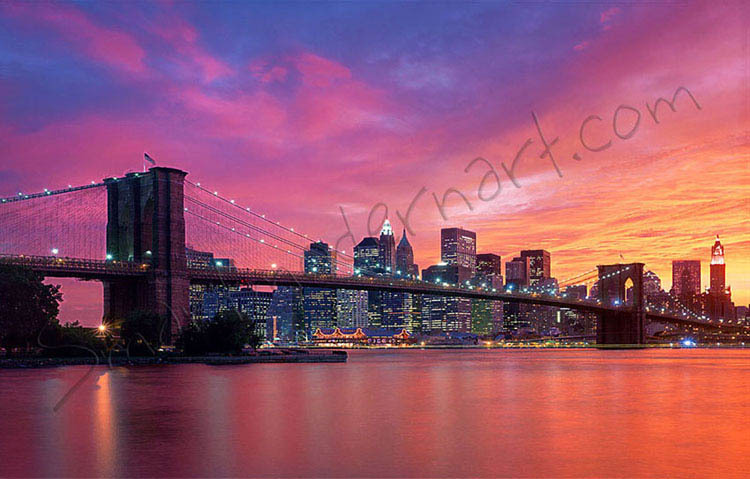 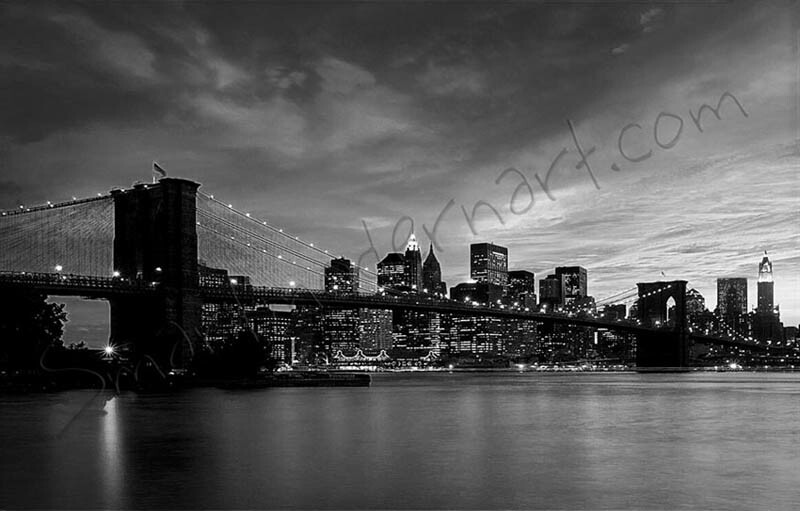 Want this Brooklyn Bridge canvas print in a different size? 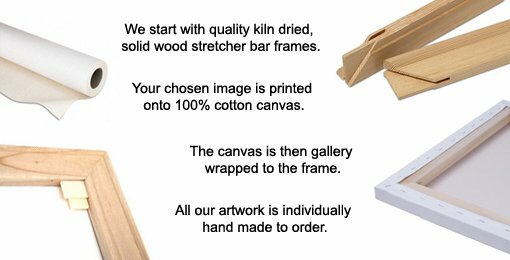 Check sizes. 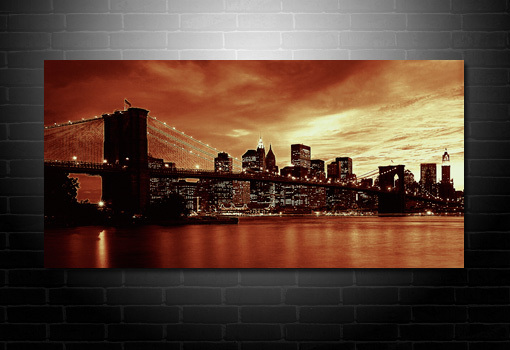 This nicely detailed and classic Brooklyn Bridge, New York cityscape is available in either a pink, red or black and white colour scheme.